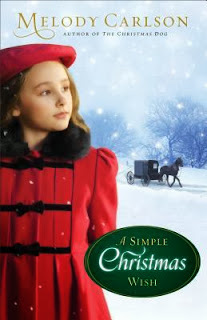 I have been reading a Melody Carlson Christmas novel each year for quite awhile. I always look forward to her latest contribution to the season. She does an excellent job of getting you to think during the holidays, about the true meaning of Christmas! This book has a lot of elements, themes and relationships making it hard to put down! Definitely going to be a Christmas book to read each year.